Start at 1am and our crew will be ready to pick up You at the hotel where You stay, we will bring You to drive out of Surabaya then cross the silent of farm for 2h to reach Tosari village where we will transfer to 4WD vehicle then continuing few minutes challenging drive to reach Mount Penanjakan (2770m) to wait the sun rising. 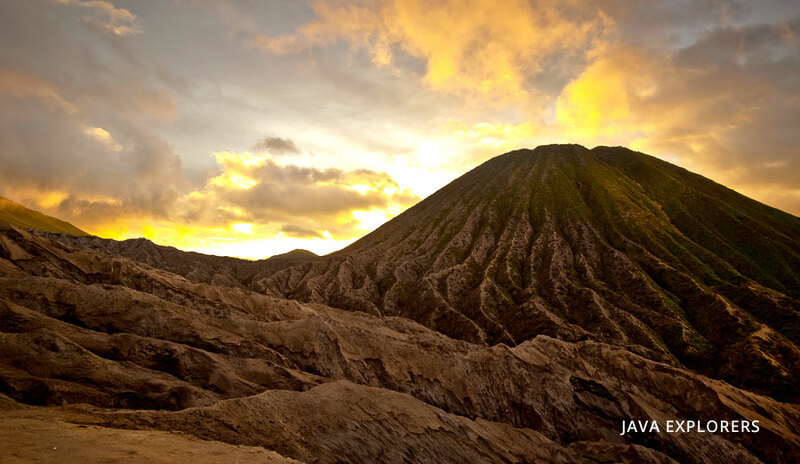 After enjoy the magnificent sunrise continuing by drive to cross sand sea to reach the parking lot in the middle of caldera (diameter approximately 10 km), The caldera has seen been filled with grey sands, and it's called Lautan Pasir or Sand Sea. 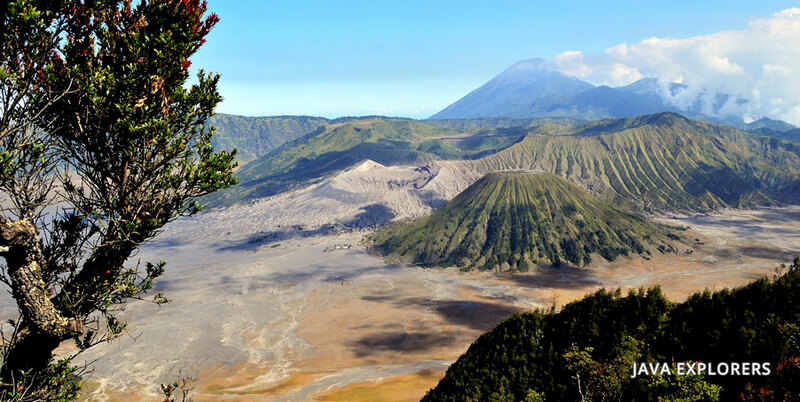 Tourists walk through this expanse on their way to Mount Bromo. 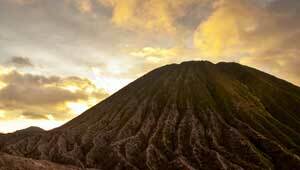 Standing at a height of 2329m Mount Bromo is not the tallest volcano in Java. 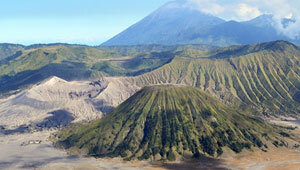 The tallest one is Semeru (3676m), located on the south of Mount Bromo and within sight. 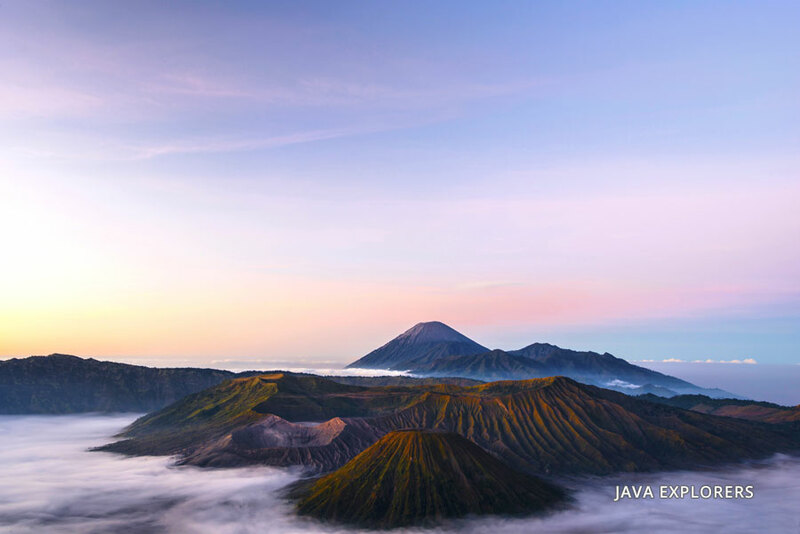 Also called Mahameru, meaning "great mountain", Mount Semeru is one of the most active volcanoes in Indonesia constantly belching steam from the peak. 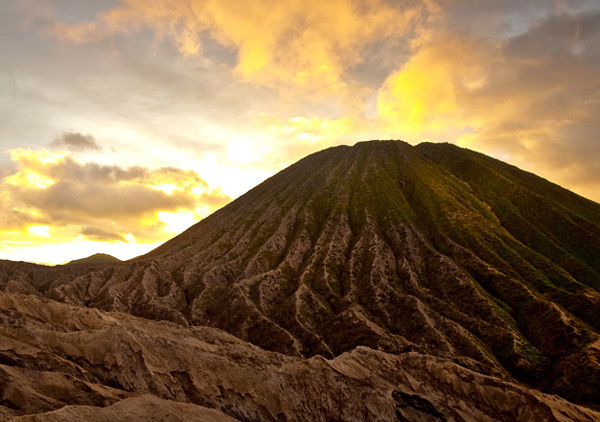 When it's done exploring Bromo, drive back by 4wd to get mpv in few minutes then transfer out to Surabaya in 2h and we able to drop off You back to Your hotel, train/bus station or to the airport.